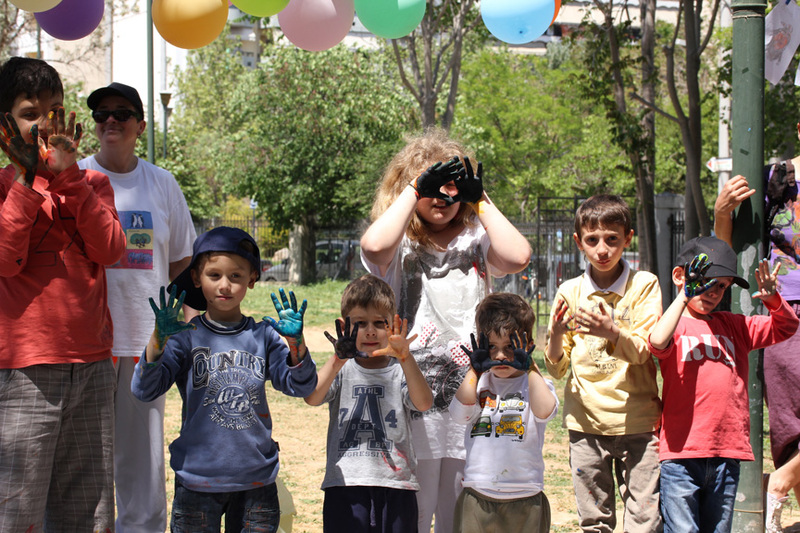 It is a day of joy that we want to share with everyone, that is why we organize our celebration day event in a public park that is open to everyone so that young and old can join us, participate and enjoy action games, activities, laughter and happiness. It is a day of visibility. A day to show that We exist and we want to talk about the rights of our families that our state denies their existence, and about the rights that our children are deprived of. Come and add your own unique color in order to create a day so bright and colorful as the rainbow is. Come join us on Sunday 4th May 2014 from 12:00 am till the evening at the Academy of Plato Park (the entrance is opposite the Collective Coffeehouse, 140 Monastiriou Street, GR-10442 Athens, Greece).